With Vermont Life Safety, one call does it all. But you don't have to take our word for it. We've done over 2,500 tests and inspections in the last 12 months, keeping our customers safe and satisfied. Read what they had to say about our service below. 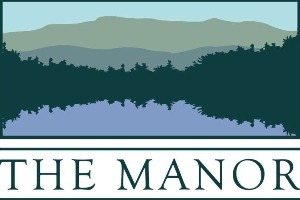 Dave Sandridge // The Manor Inc.
“VLS has done an excellent job maintaining our town buildings fire safety systems year after year. Ken Dennis // Cemetery, Grounds, and Buildings Manager // Town of Newport, N.H.